This stunning wine is one of the vintageâ€™s great successes. Administrator Thomas Duroux has fashioned a modern day version of Palmerâ€™s brilliant 1966. Displaying a rare combination of power and elegance, this dense purple-colored offering exhibits notes of blackberries, truffles, flowers, incense, and camphor. 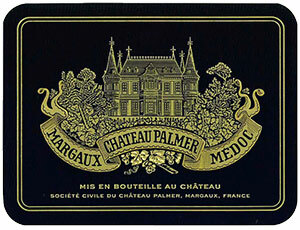 Long, classic, and medium to full-bodied with stunning texture and richness, this superb effort is a candidate for the finest Margaux of the vintage. Anticipated maturity: 2011-2025+.